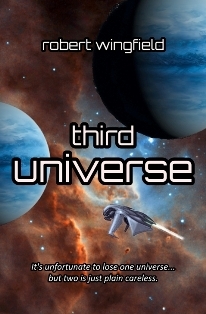 This is the Robert Wingfield e-book store. To order any books, use the buttons below, and let us know which format you would like (pdf, epub, mobi etc) or the device you are going to read them on. We will email then directly to you. If you don't say, we will default to epub, for which there are some excellent free reader apps available. 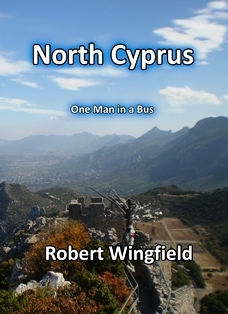 All physical books are available from Amazon or Lulu, by searching on Robert Wingfield and/or the book title, but can also be obtained signed direct from the author. There are a few of these available	at lower prices, direct from the author on the Inca Project. For international buyers of the physical books, please contact RW at the domain name or via Facebook or Twitter. A postage price can then be worked out and a special link created for you on this site. We can also provide a conversion service, so please contact us for a quote if you intend to submit your own work to SmashWords, Lulu, Amazon etc. or even to sell it directly through the Inca Project. Reprinted on Lulu with awesome illustrations by Gordon Napier. Signed paperback copies and electronic version are also available directly from the author via the links below. Read a sample on Amazon. Gothic horror at its limit, with enough comic elements to get you back out from under the sheets. 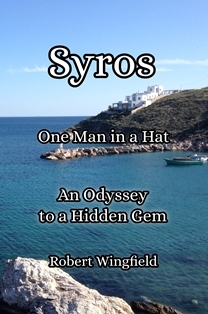 A comic travelogue of an odyssey to, from and around a treasure of the Greek Cyclades. You won't have read anything like it in normal travel tomes! Use the link on the title until KDP Select runs out on May 7 2019. 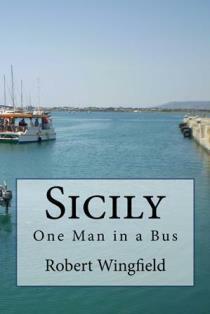 A comic photographic travelogue of one man on a guided tour around the island. Recently updated to reflect the latest situations, but history is as it ever was. The paperback has colour pictures. colour (what you will receive in e-book form), monochrome and the pocket reference. 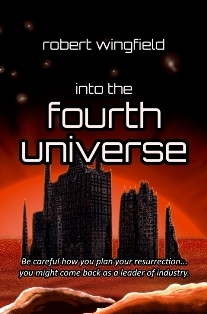 The first of the satirical science fiction adventures in time with the enigmatic Kara-Tay, sees Tom	discovering why the Universe is trying to kill him. Recently republished with new illustrations by Simon Walpole, Tom's adventure now involves saving three whole universes. 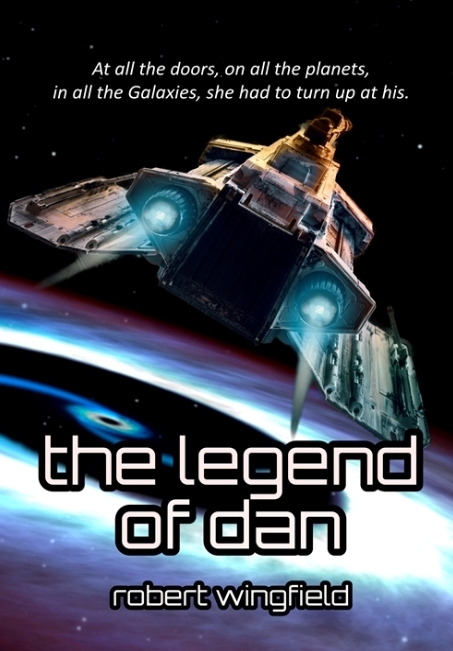 The Second in the Dan series. 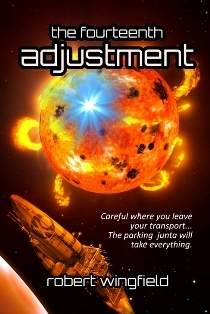 A lusty romp through everything wrong with business and life today, neatly wrapped up in a bit of sci-fi and interconnected adventures. Dan the Third. Crack TCA agents, Bott and Scaly, close in on Tom, with orders involving the assembly of sniper rifles and the removal of all clichés. Dan the Fourth. Tom’s non-payment of a parking fine coincides with the breeding season of his security forces, and the rise of a vehicle storage junta. They still want to kill him. A modern day Swallows and Amazons adventure for the young at heart. 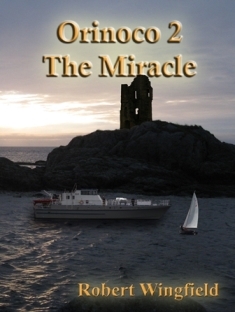 Two boys buy a dinghy and find themselves in a treasure hunt against a criminal gang. The second in the Starfire series. The gang escaped the authorities in Starfire, and are now out for revenge against the youngsters. 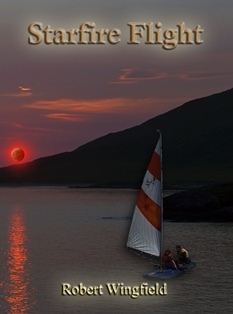 They are forced to take refuge in a remote Norwegian village, but fall into another adventure despite all that. A short modern day fairytale for younger adults. Illustrated by Anita Burne, a nighttime tale to cast a new light on the Sandman. 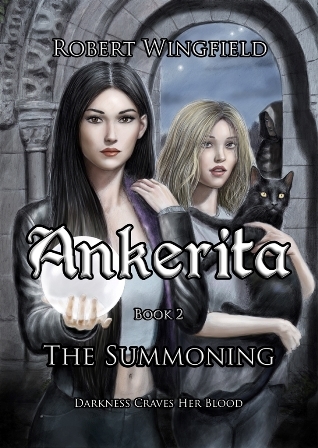 The second of Ankerita's adventures now involves a continuing flight from her nemesis and an attempt to save her best friend, which can only end in tragedy. 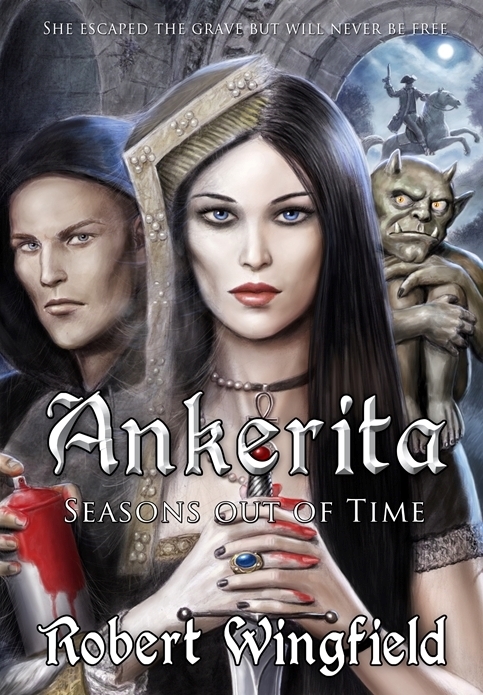 Ankerita is reborn, but now is battling ancient evil determined to take over the country in the turmoil of the 21st Century English civil war (or 'Brexit' as some call it). Gentle short supernatural romance set on a Greek island. When Dennis visits the 'oldest temple in Greece', he falls asleep and relives one of the Greek myths. and then he wakes and finds a 'dead' body. 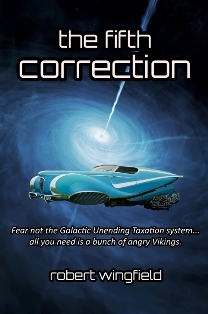 Use the link on the title until KDP Select runs out on April 18 2019. 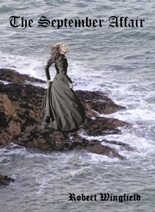 Another short Gothic romance. A young man is lured to a mist-shrouded island, following a tale told by the locals. 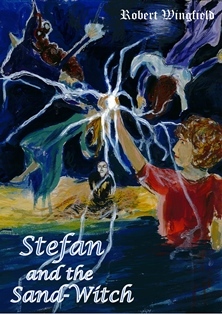 He is trapped by a storm and discovers its murky secrets. 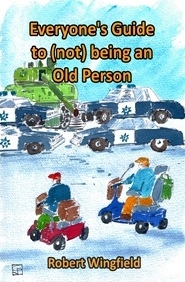 A comic look at the things that people do to make themselves into an old person as they get older. You don't have to. You have a choice, and this book shows you how.